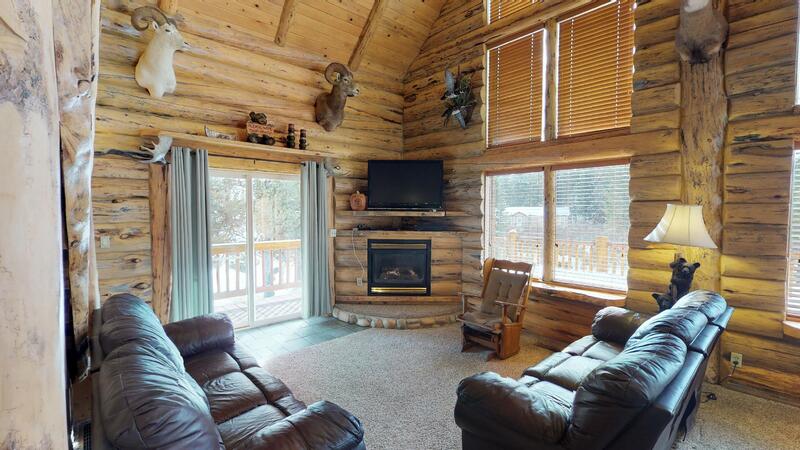 This cabin sits on a piece of property with pine trees and a fire pit to gather with your family and enjoy a perfect s'more. 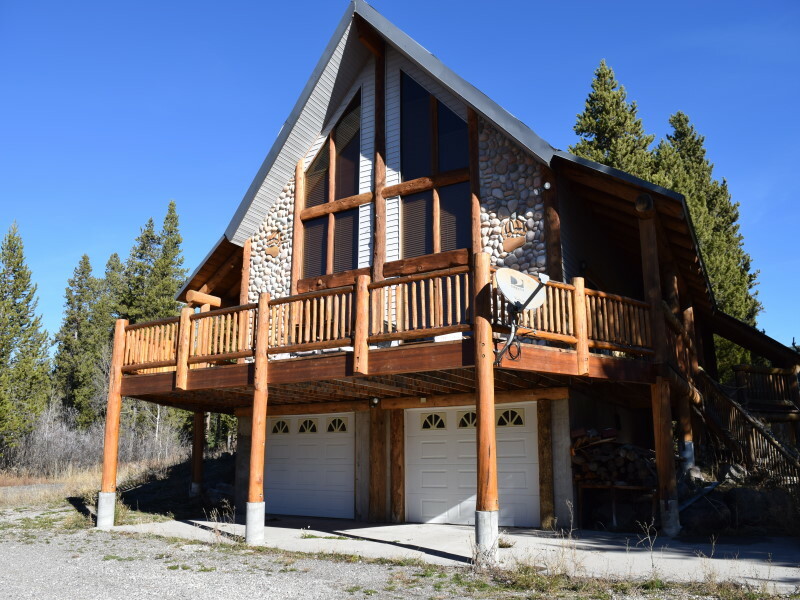 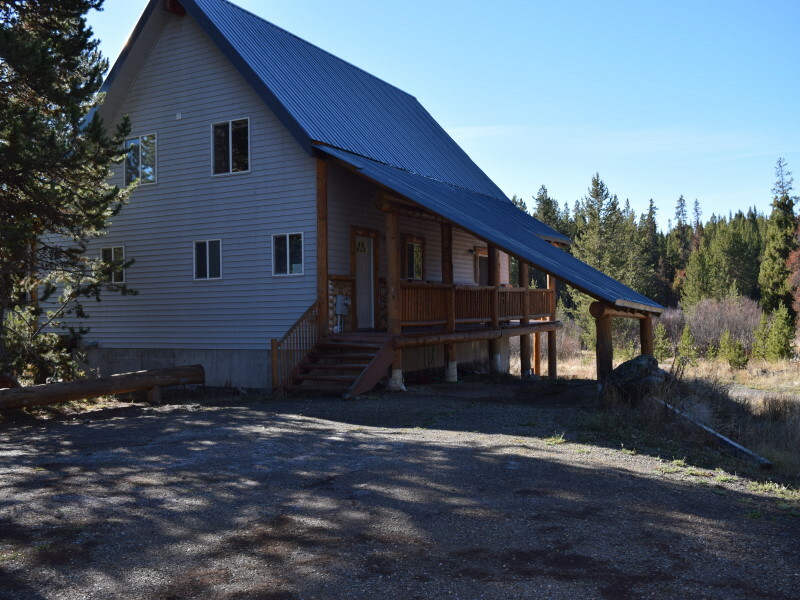 Our South Fox Lodge is located in the Yale Creek Subdivision just a short ten minute drive from the Island Park Reservoir and thirty five minutes to the west entrance of Yellowstone. 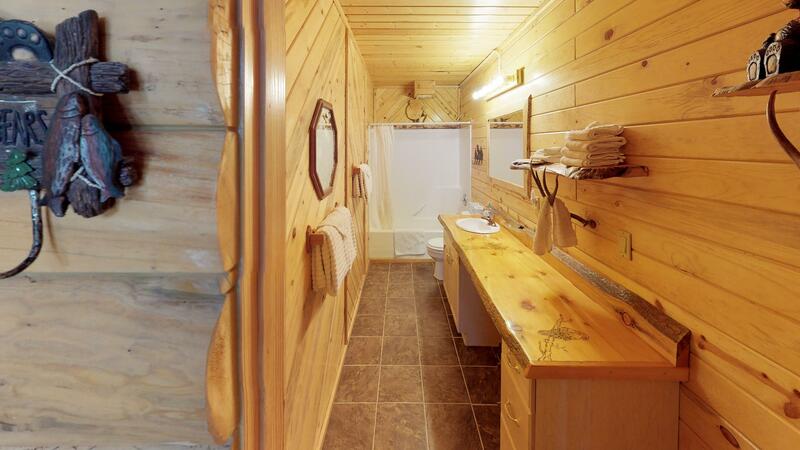 Also included is a hot tub to relax in after a fun filled day. 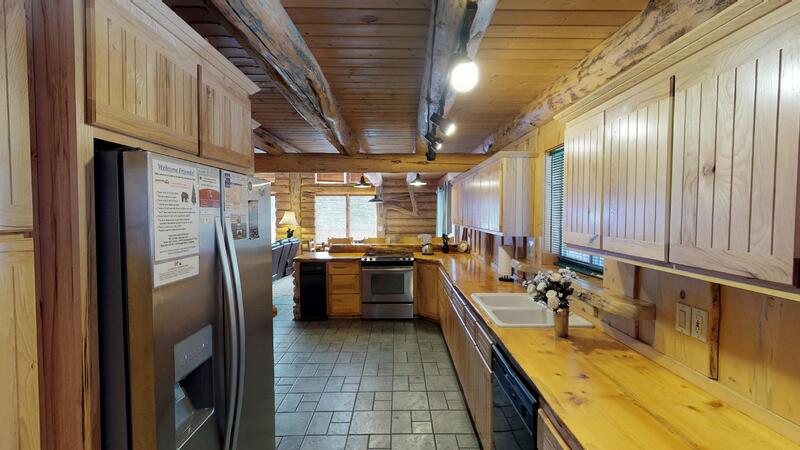 Also outdoors is a gas grill to cook up a delicious BBQ dinner. 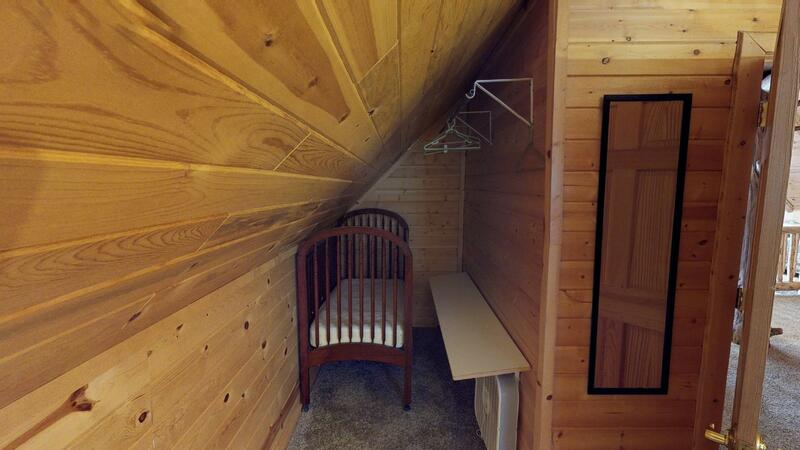 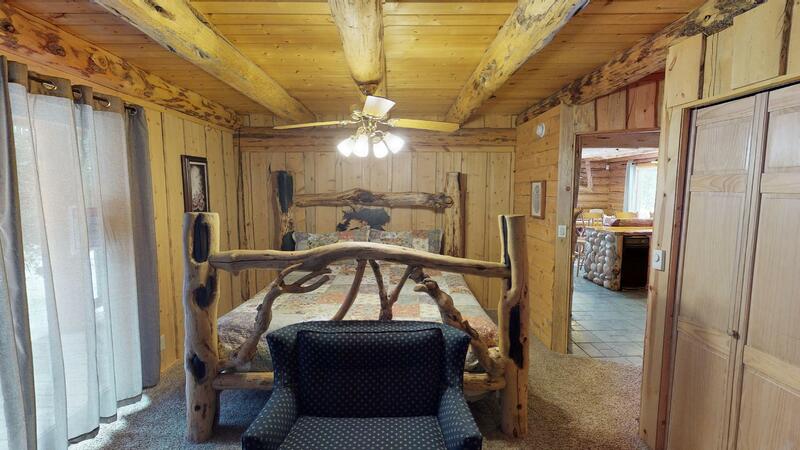 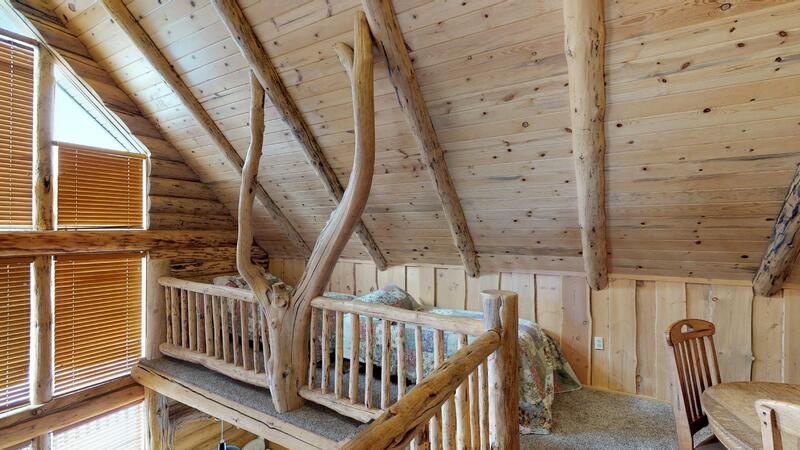 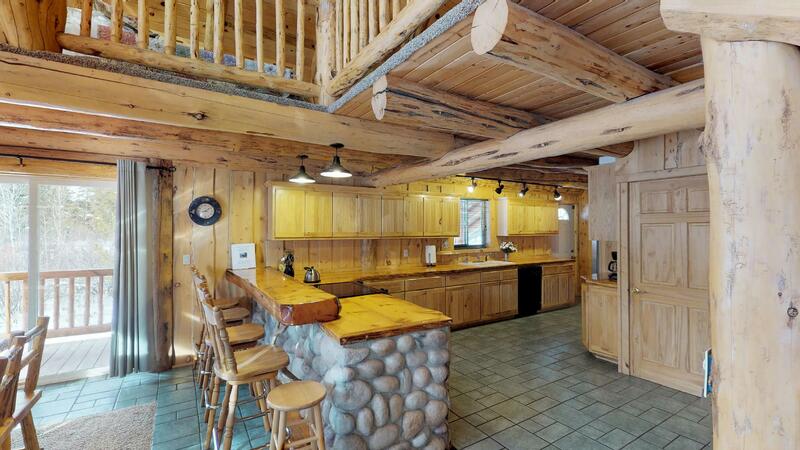 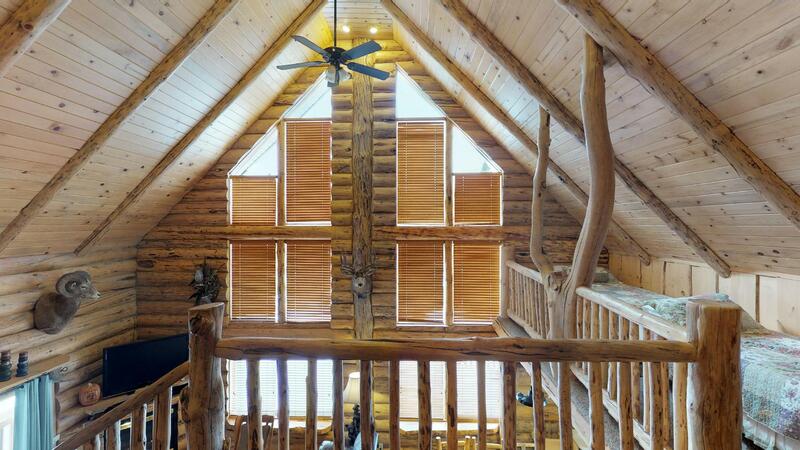 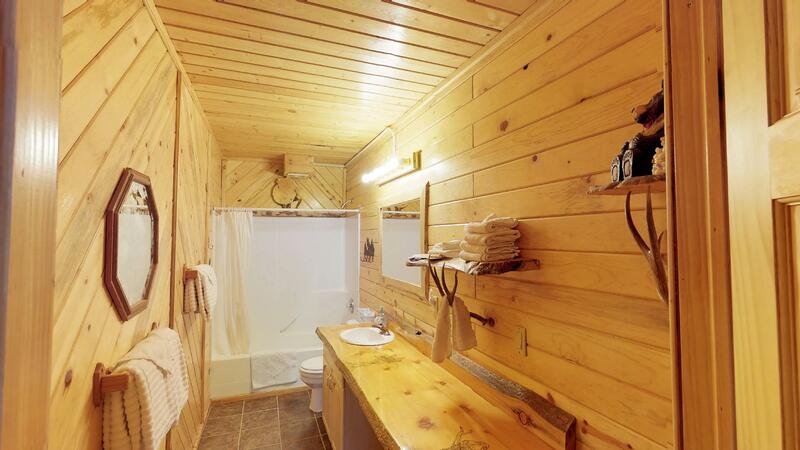 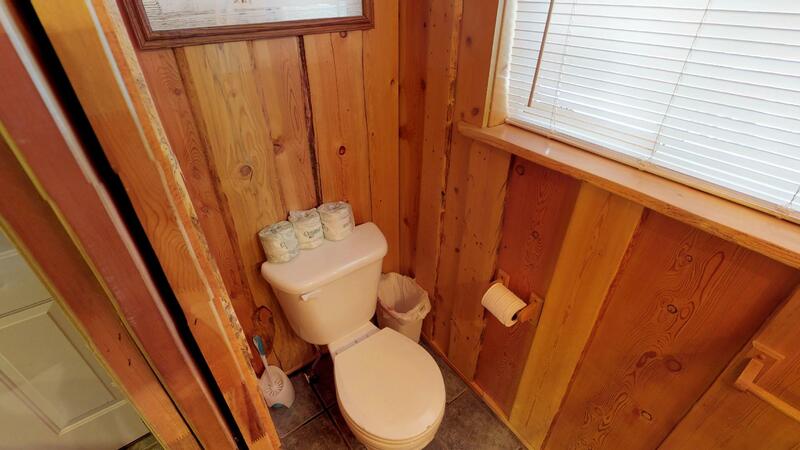 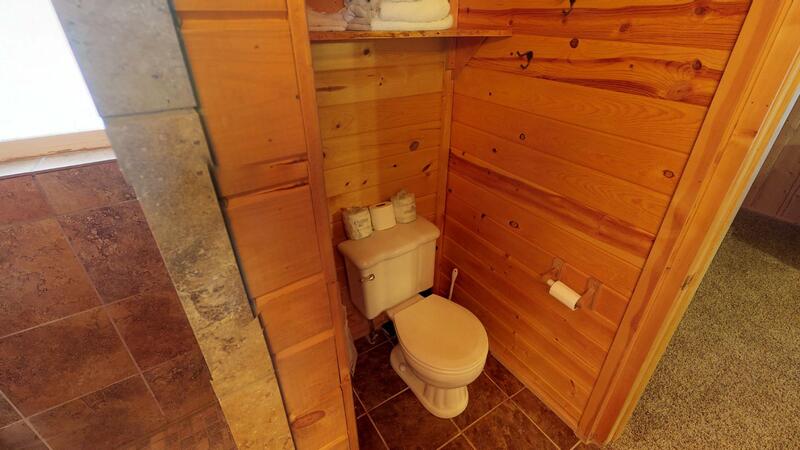 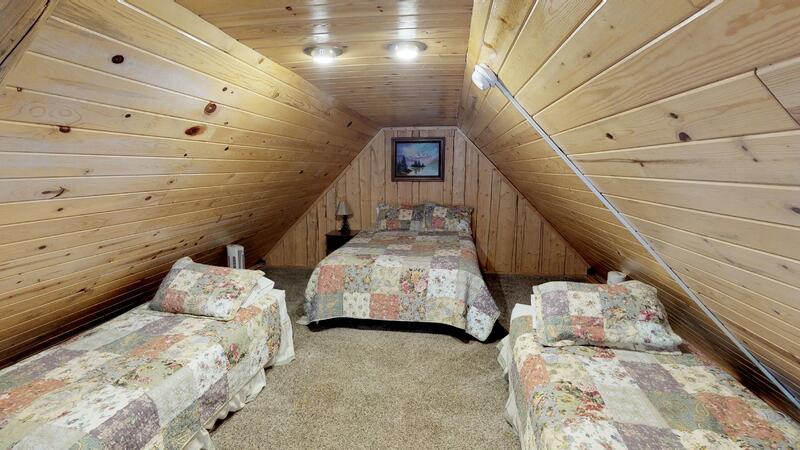 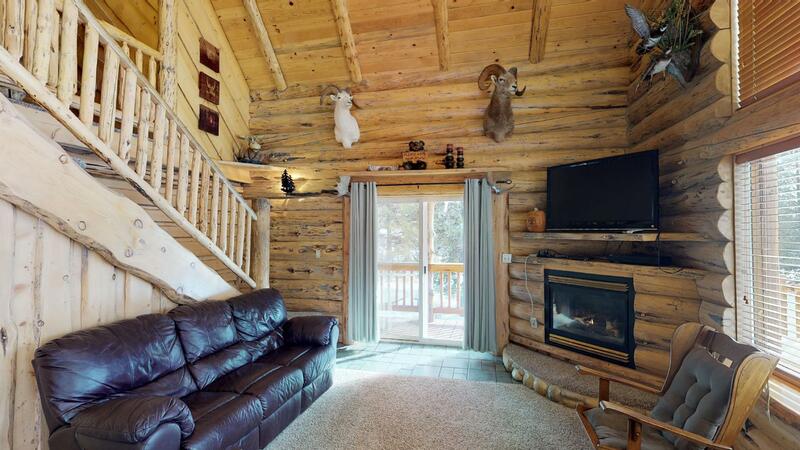 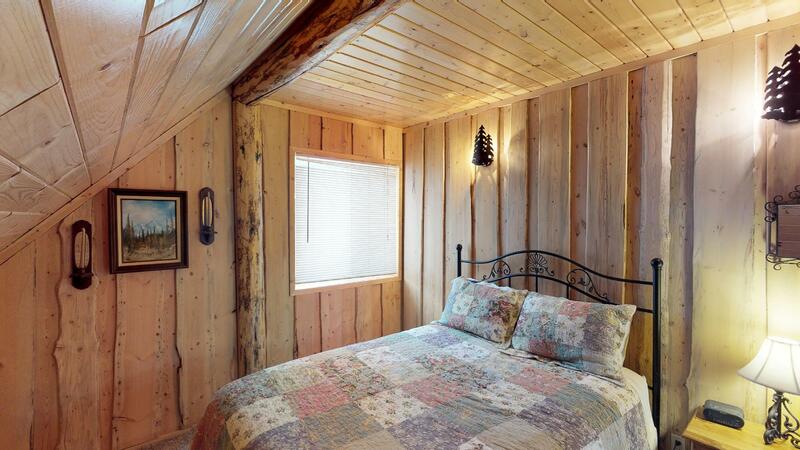 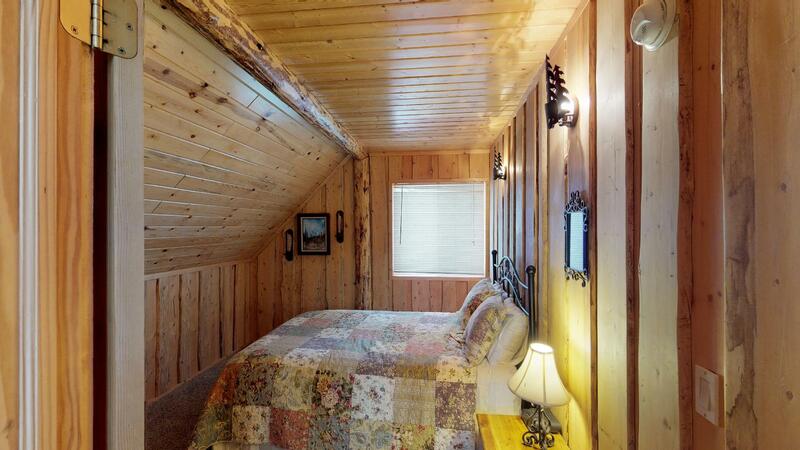 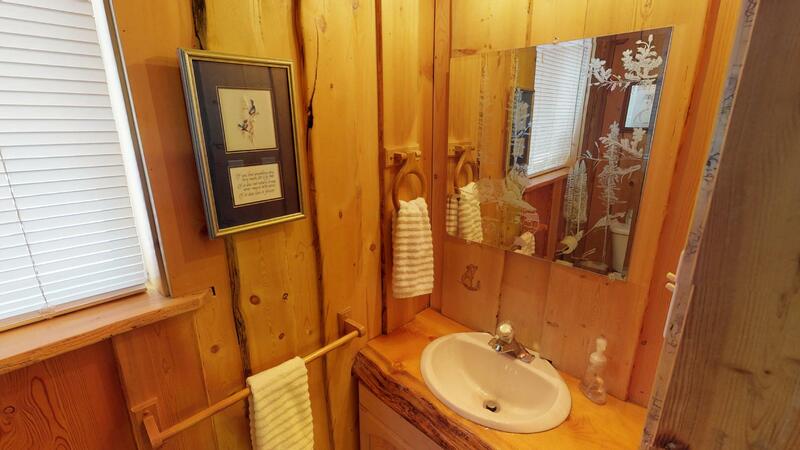 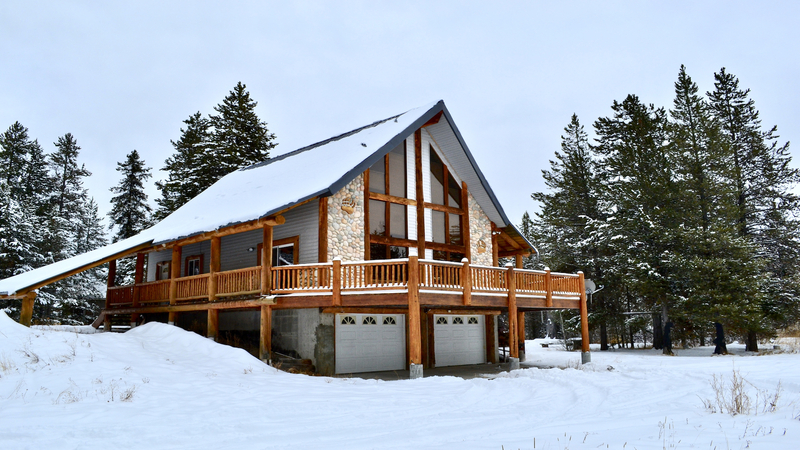 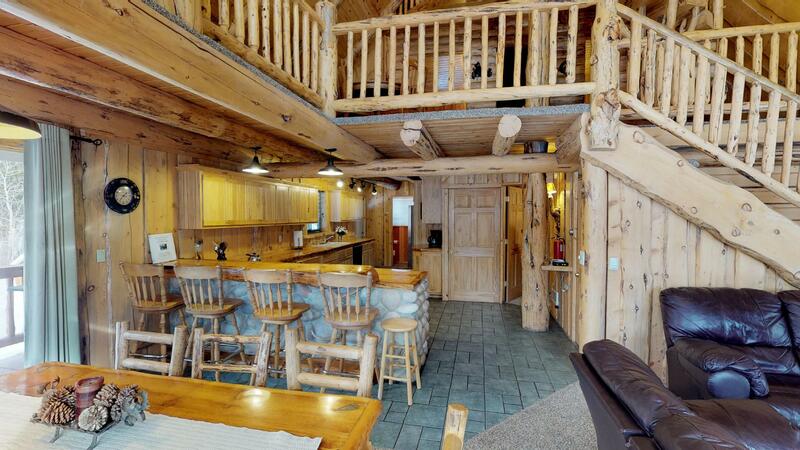 This cabin is perfect for a family getaway with its 3 bedroom, 2.5 bathroom floor layout. 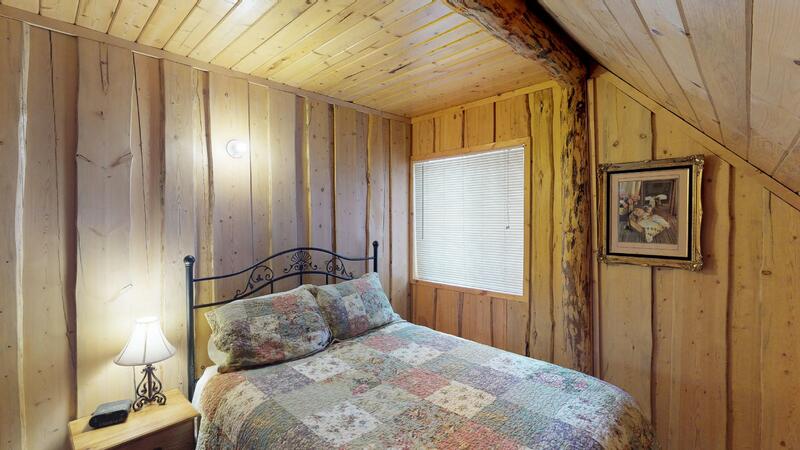 Upon entering South Fox you'll be greeted by a fully equipped rustic kitchen for home cooked meals and a cozy living room with large picture windows. 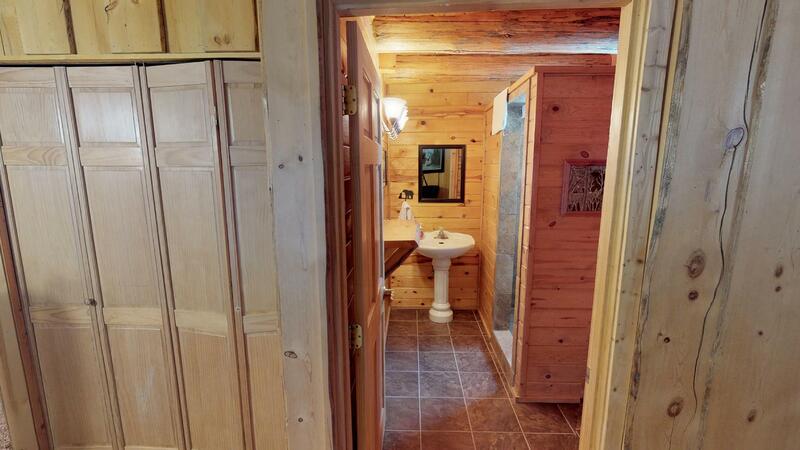 On the main level is a the master bedroom and private bathroom and a shared half bathroom just off of the kitchen. 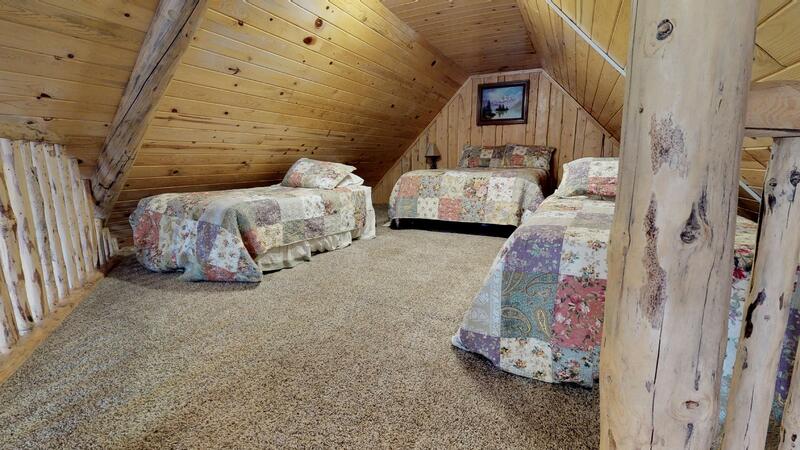 Upstairs in the loft are two single beds along one side of the space, two private bedrooms, a shared bathroom. 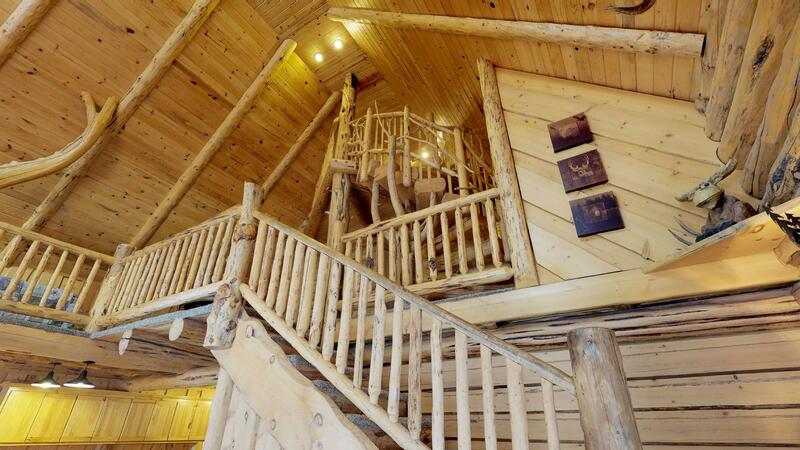 Going up one more set of stairs you'll find the second loft with extra sleeping available. 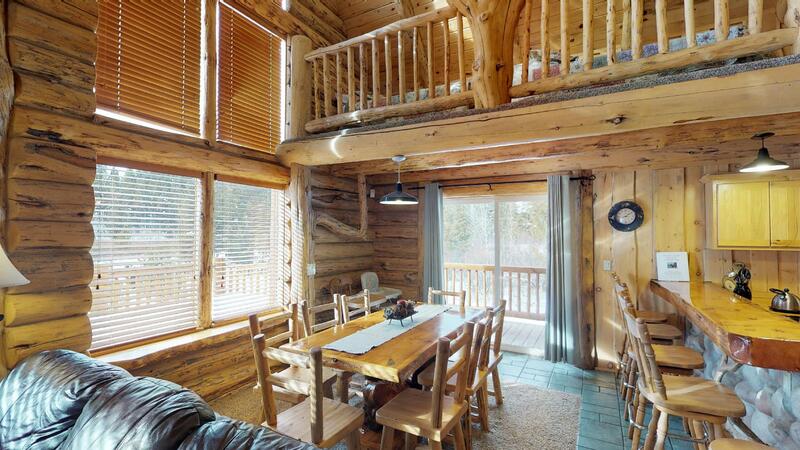 This cabin is a great home base for your Island Park vacation! 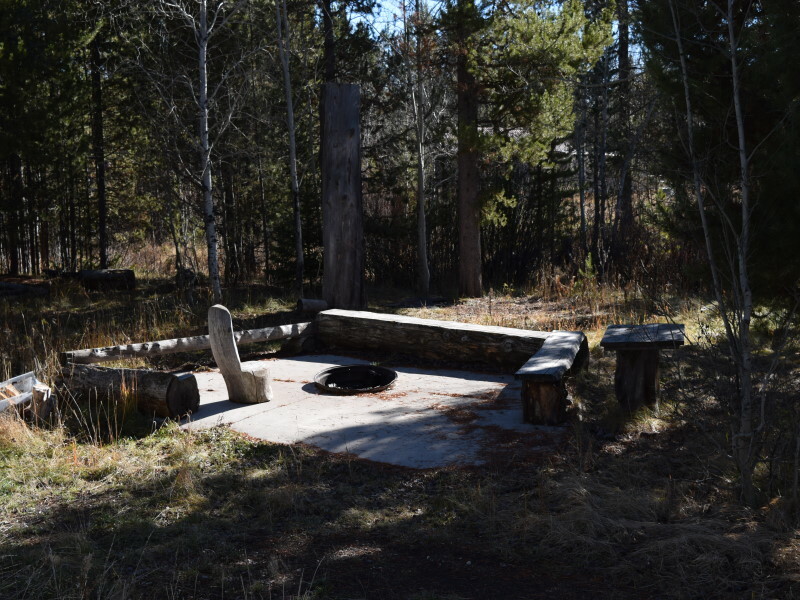 Take a short drive to Hebgen Lake and don't forget big springs and Johnny sacks Cabin. 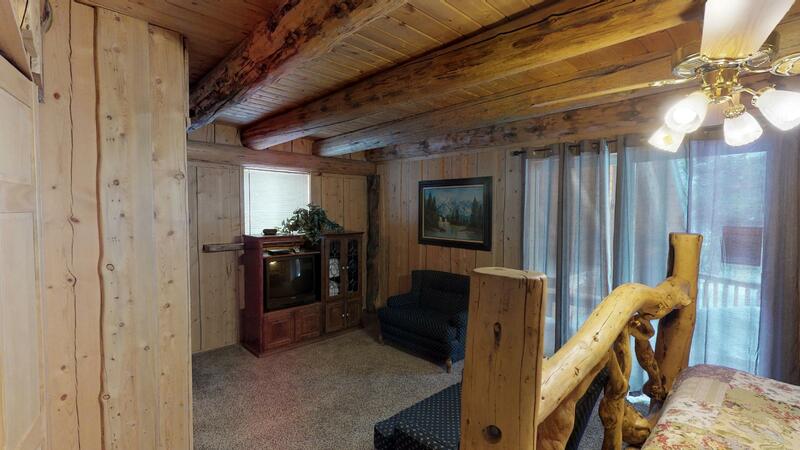 *Living room has Satellite T.V; River Rocked Fireplace, Full Kitchen, Dining Area and 1/2 Bath. 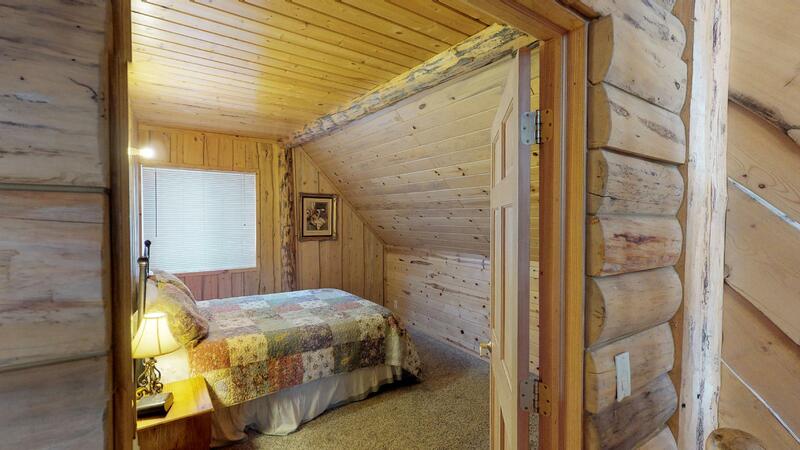 *Master Bedroom: King Size Bed, private bathroom with custom tiled shower.